The LZ series is specially designed with the advanced T-shape construction to maximize rigidity. 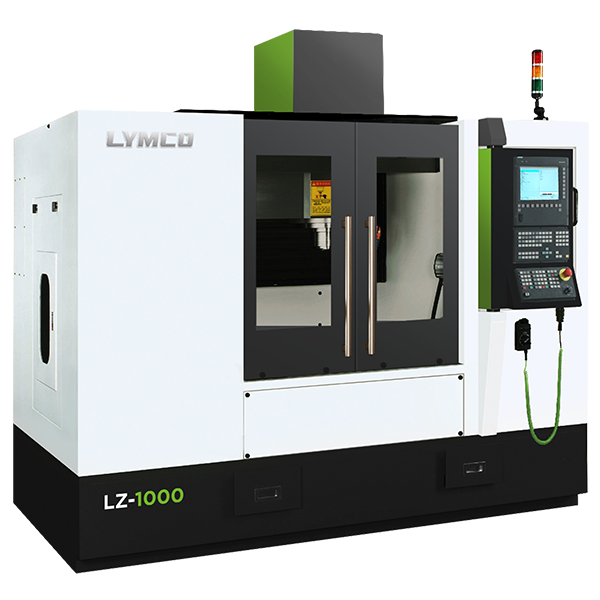 As a high speed mold and die machine, the LZ is capable of reducing the final polishing procedure via extraordinary structural stability and construction detail. This machine is capable of machining parts requiring 10 micron accuracy all around. Unique single-piece casting for the double column and cross rail. Wide range selection of spindle configuration. From 15000 rpm to Max. 50000 rpm spindle with 1.0G Z axis acceleration.